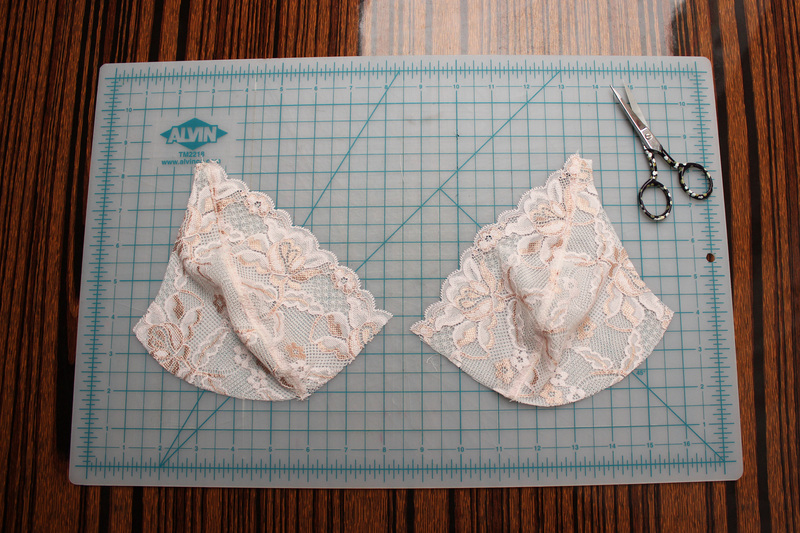 A couple of weeks ago, a reader left a comment expressing interest in a tutorial on how to enclose all the seams on a Watson Bra. 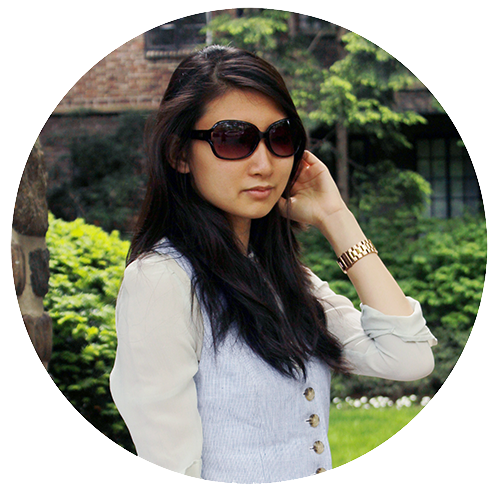 This method relies on using lining fabric to enclose and trap the raw seams on the inside. To start, pull out the outer cup and inner cup pieces. 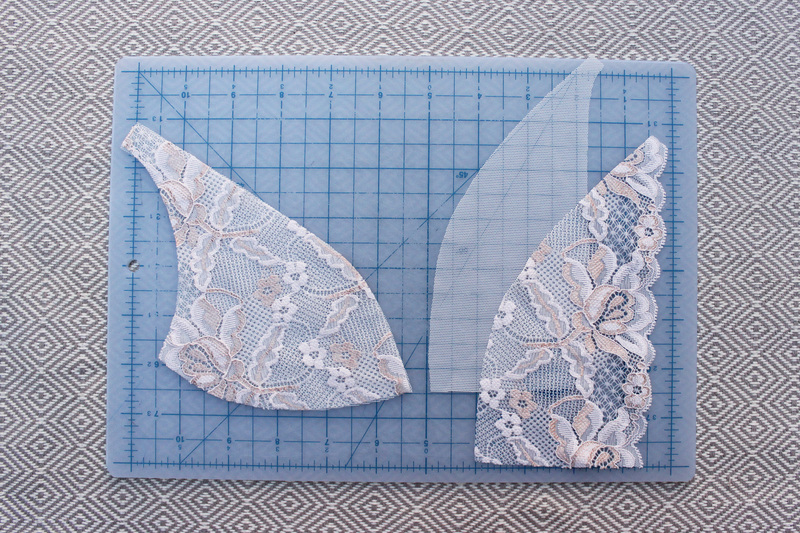 Treat the outer cup self and lining pieces as one unit. 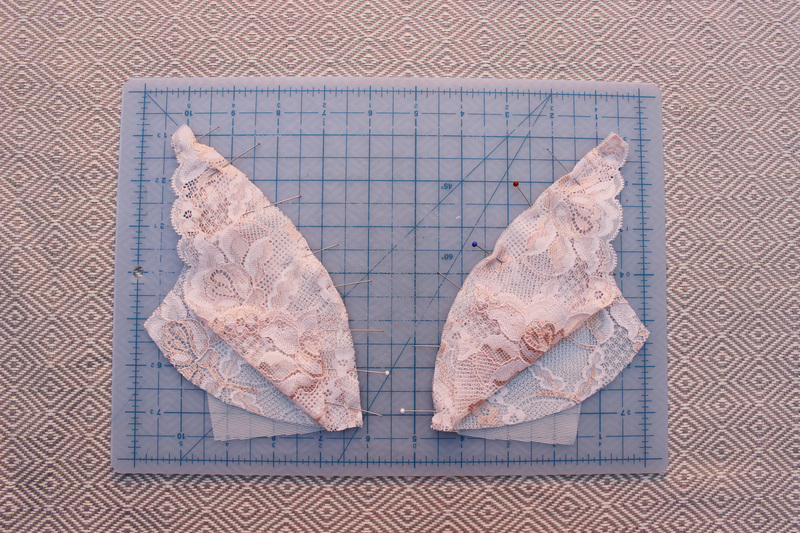 Treat the inner cup self and lining pieces as separate units instead of one. Sandwich the outer cup unit between the inner cup self and lining pieces and pin. 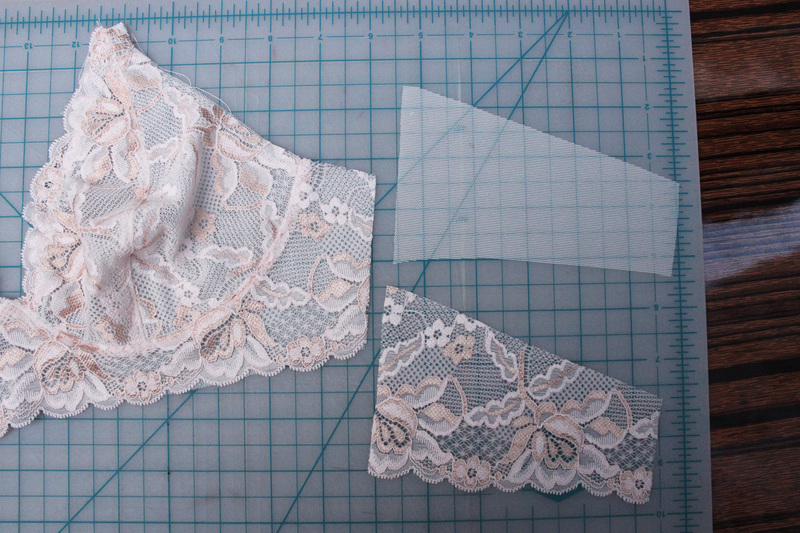 Sew the seam as you normally do and then edge stitch. As you can see, the raw seams are enclosed by the self and lining pieces of the inner up, leaving you with a clean finish. For the next step, you pretty much do the same thing. Treat the cups as one unit and the cradle self and lining pieces as separate units by sandwiching the cups between them as shown. 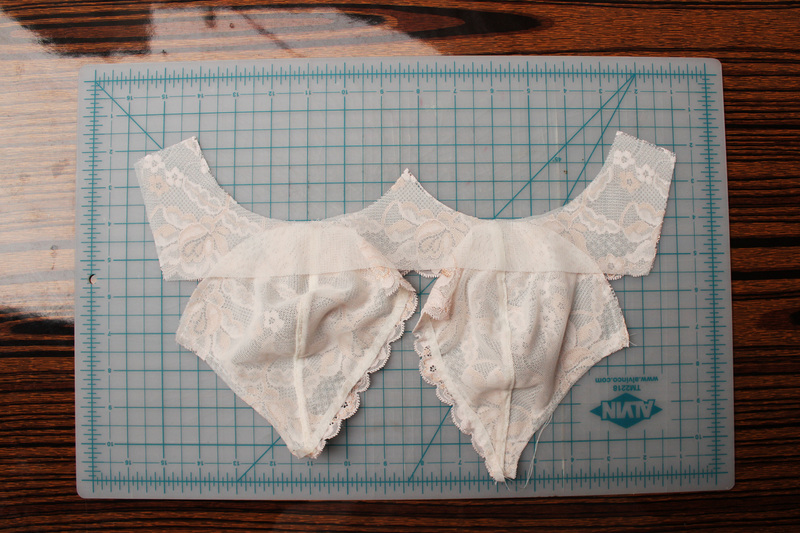 Set the cups into the cradle and then edge stitch. 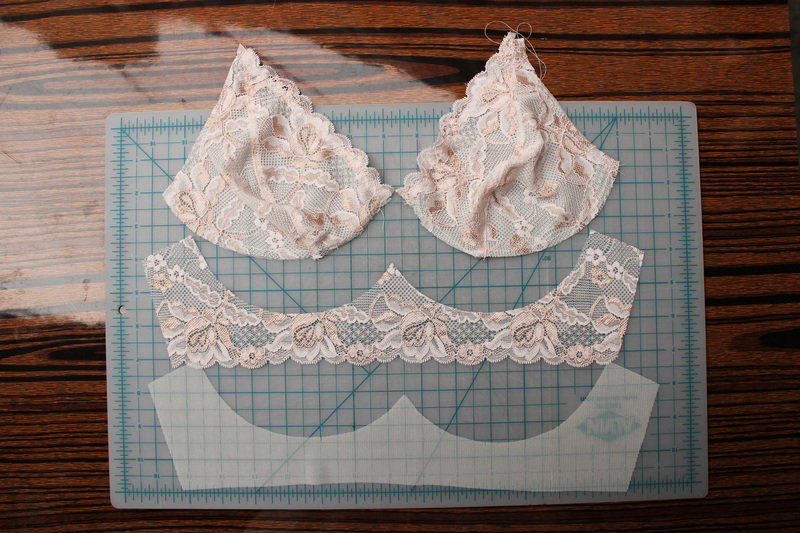 For the last part, treat the cradle as one unit and the back band self and lining pieces as separate units. 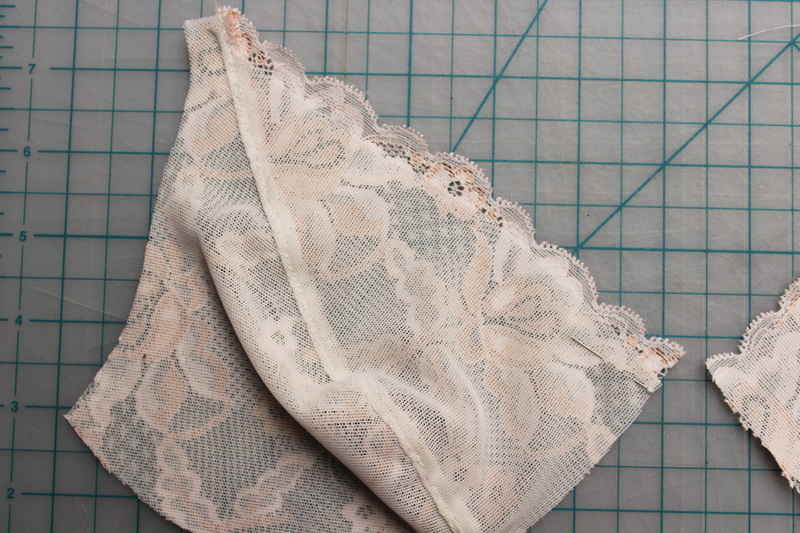 Sandwich the cradle between the back band self and lining pieces and sew and edge stitch. Et voilà! 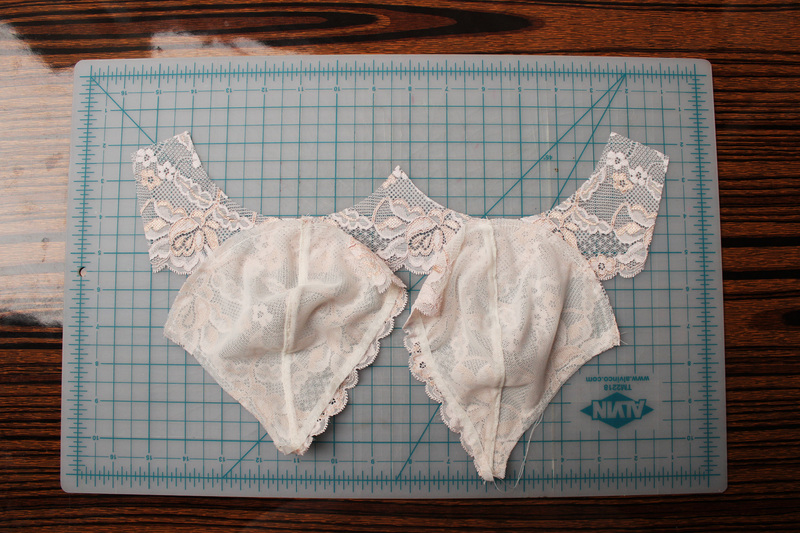 All the seams on your Watson Bra are now enclosed. 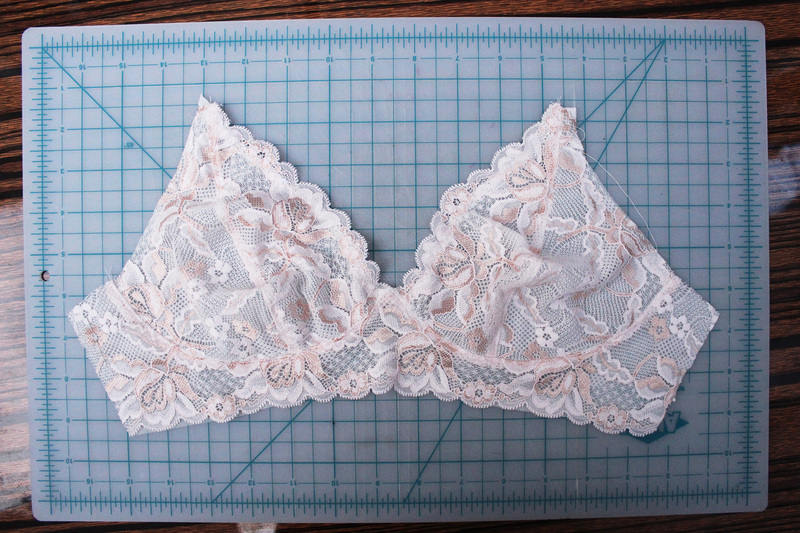 This method can be used on any bra as long as it is lined. Hopefully this tutorial makes sense. 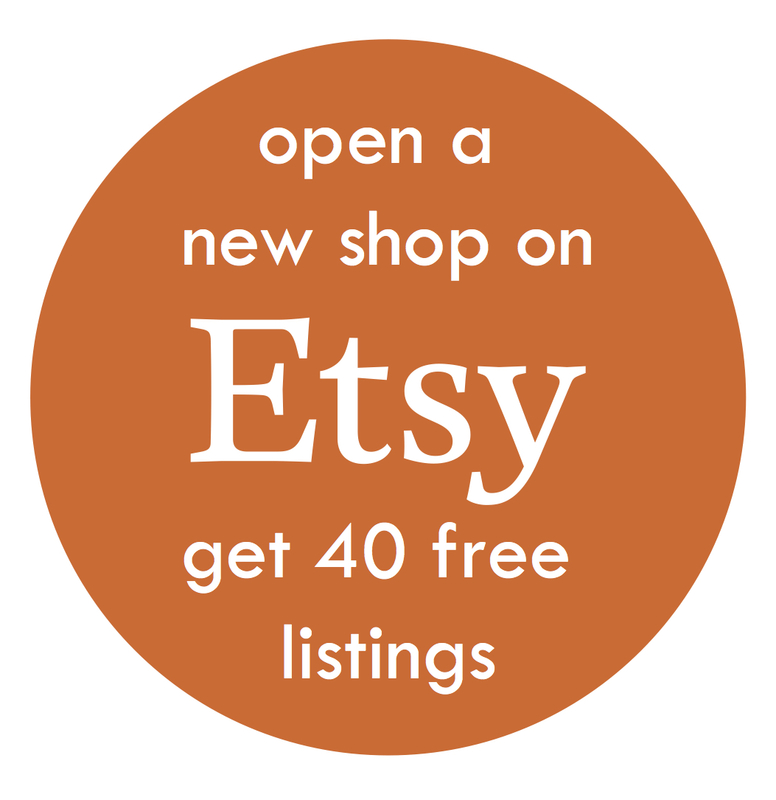 If you have further questions, feel free to ask in the comments below.